We are proud of the success and recognition that we’ve achieved with our clients. We pride ourselves on developing practical solutions that drive results in the real world. These solutions span Management performance improvement, learning and development, and technological innovation. Below are just a few examples of awards that we have earned. 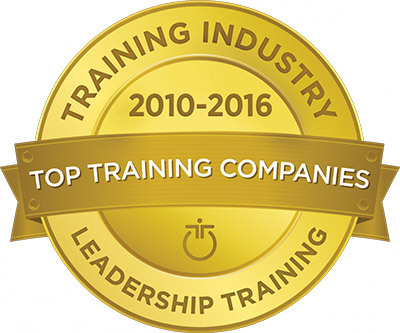 Awarded Training Industry’s annual Training Companies Award. This award went to those who provide outstanding service, and a proven track record for delivering superior sales training and improving the impact of the organization.